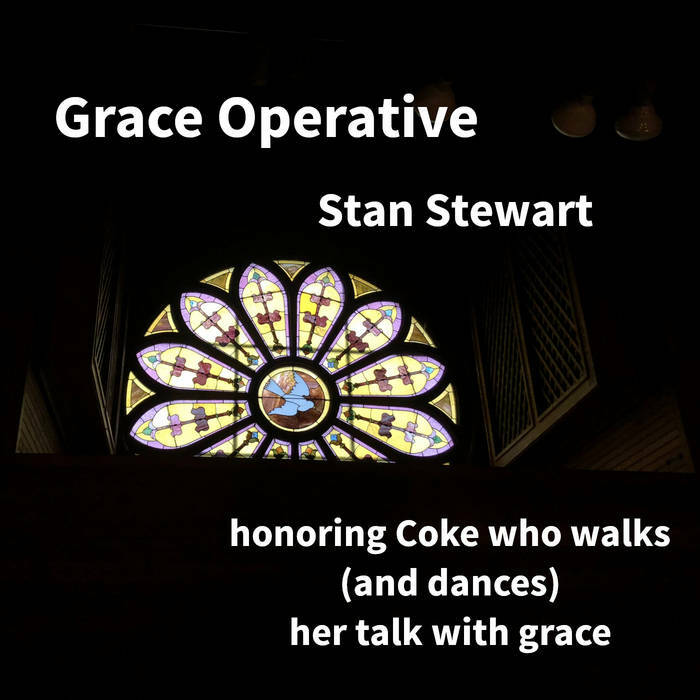 In honor of my friend, Coke, who is an inspiration to me. She is an artist, dancer, InterPlayer, minister, and beautiful soul on the planet. The story of this song is coming soon on my blog (muz4now.com).